A new study of Tylenol and its side effects has a lot of people freaked out — and with good reason. Researchers at Ohio State University recently found that Tylenol does more than just reduce temporary pain you might be experiencing from a headache. It found that acetaminophen, the main ingredient in Tylenol, also affects your ability to empathize with others’ physical and emotional pain. 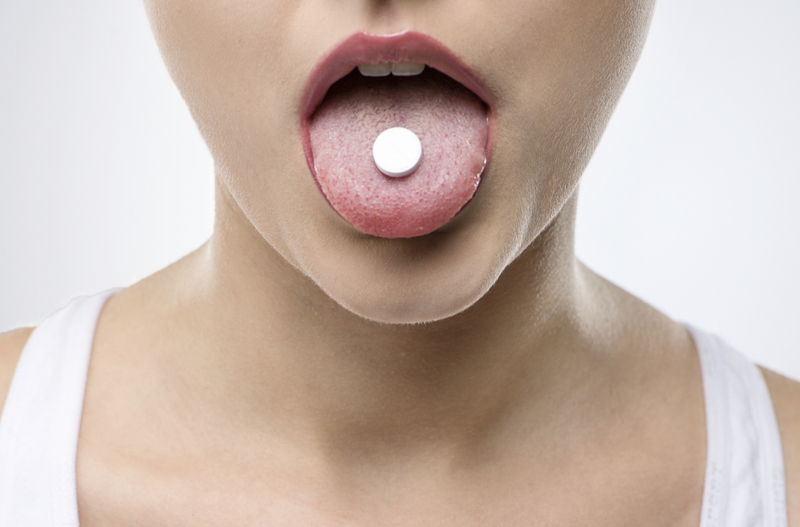 Let’s break it down: 80 college students were surveyed in a study, half of whom consumed 1,000mg of acetaminophen. Then they read through eight different scenarios in which a person is going through a painful situation and they were asked to rate the person’s pain on a scale from one to five. Those who had taken acetaminophen rated these individuals’ discomfort as less severe than those who didn’t take the painkiller. I can’t help but read that second study with a healthy dose of suspicion. Maybe the acetaminophen takers experienced the sound blasts less loudly than the control group because they had taken acetaminophen. The painkiller dulls physical pain, so it may dull certain sense receptors as well, which would explain why they rated the noises to be less bothersome in the first place, not because they didn’t care about how the people around them felt about the noises. Ouch. Brain scans in the past have shown that Tylenol reduces activity in the part of the brain that controls positive and negative emotion. Experts are still conducting tests and reviewing MRIs to come up with some more quantifiable answers. Okay, so this doesn’t bode so well for acetaminophen, and I know it’s hard information to stomach, but I wouldn’t be so quick to flush all your Tylenol down the drain in a huff. It should concern you if you’re a daily Tylenol popper, though. Extended use of this drug could numb some sensations, happy or sad. Also, make sure you’re not taking more than two pills every six hours. However, I think it’s a safe bet to take this recent research with a grain of salt. After all, maybe those college students were a real insensitive bunch in the first place. It would be interesting to see how a randomized group of adults — more developed human beings — would respond to these same experiments.